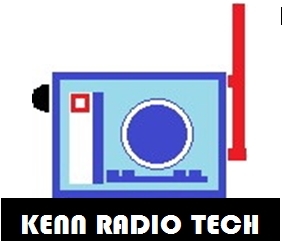 This is a simple setup with minimum devices for basic online radio or INTERNET RADIO. The iO2 EXPRESS contains high-quality components and circuitry suitable for the studio, compact and provides simple 2 channel mixer for audio-recording interface for home studios, as portable recording devices and also for basic or simple online radio setup. 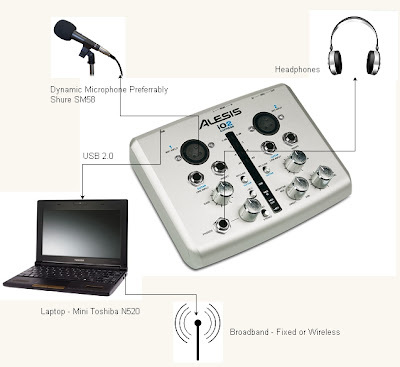 This device enables you to record at up to 24-bit resolution for input into virtually all DAW, recording, and performance software. Yet it is small enough to comfortably fit into your mobile recording rig, laptop bag, or backpack, yet contains high-quality components and circuitry suitable for the studio. In short, you have a mobile recording as well as online broadcast studio (using fix or broadband telecommunication lines) with you all the time. b) Built in preamp and true 48V phantom power. c) Analogue to Digital Converter as well as Digital to Analogue Converter. d) Plug and play with virtually any computer. e) USM bus powered with minimal laptop battery drain. 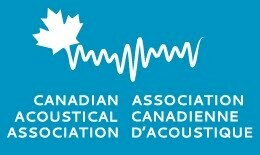 g) Direct connection to Guitar or keyboard or other line level music devices. j) Monitor output via ¼” balanced outputs. k) Channel gain trim control and master level control for optimum gain staging. l) Tricolor, stereo metering tree and lighted status indicators. 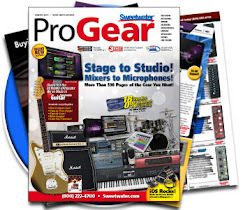 m) Include Steinberg Cubase LE digital audio workstation software. n) Compatible with virtually all audio and MIDI software. 1. Use the included cable to connect the iO2 EXPRESS to your computer. 2. Go to Start Menu = > Control Panel = > Hardware and Sound = > Sound. 3. Click the Playback tab and select USB Audio Codec* as the default device. 4. Click the Recording tab and select USB Audio Codec* as the default device. 5. Click Properties in the lower right-hand corner. 6. In the new window, click the Advanced tab and select 2- channel, 16-bit, 44100 Hz (CD Quality) as the default format. 7. Uncheck both boxes under Exclusive Mode. 8. Click the Levels tab and set the slider to "4." 9. Click OK to close the Properties window. 2. Go to Start Menu = > Control Panel = > Sounds and Audio Devices. 3. Click the Audio tab. 4. Under Sound Playback and Sound Recording, select USB Audio Codec* as the default device. Before you can stream or broadcast online you need to subscribe shoutcast hosting packages i.e. 32kbps 300 listeners (minimum requirement), download winamp and DSP plugin ( you must have a broadband connectivity or fixed broadband line to access the internet). If the application is setup properly you will be able to stream and therefore broadcast through internet. You can learn to setup by clicking How to Broadcast to your Shouthosting Server using winamp ? Check out BSW for a wide selection of professional audio, recording and broadcast gear at great prices.